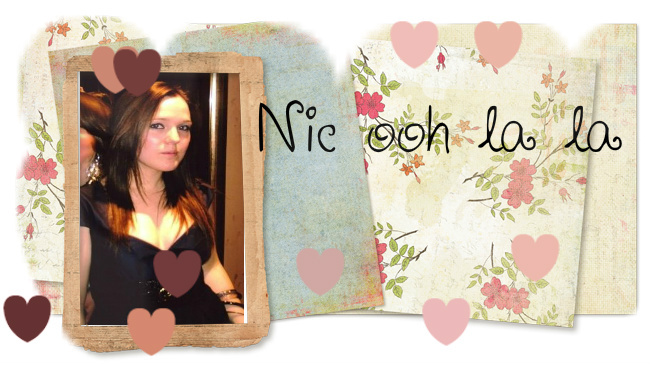 Nic ooh la la: What's In My Make Up Bag? I normally have my make up brushes in there but I've taken them out to give them a well needed clean and also my concealer should be in there but it's in my make up drawer and I'm too lazy to get up and get it haha. My make up bag isn't as interesting as I'd hoped ...Maybe yours is more interesting than mine? i love finding out what people keep in their handbags and make-up bags - hee! just found your blog!! Love the makeup choices!! Hope your having a beautiful day! I'm a new follower would love a follow back ?